Rear suspension asymmetric swingarm, composed of cast aluminium and pressed in aluminium alloy, with `Extreme Technology` single shock absorber adjustable in compression, duel regulation for low and high speed damping and extension and spring pre-load. 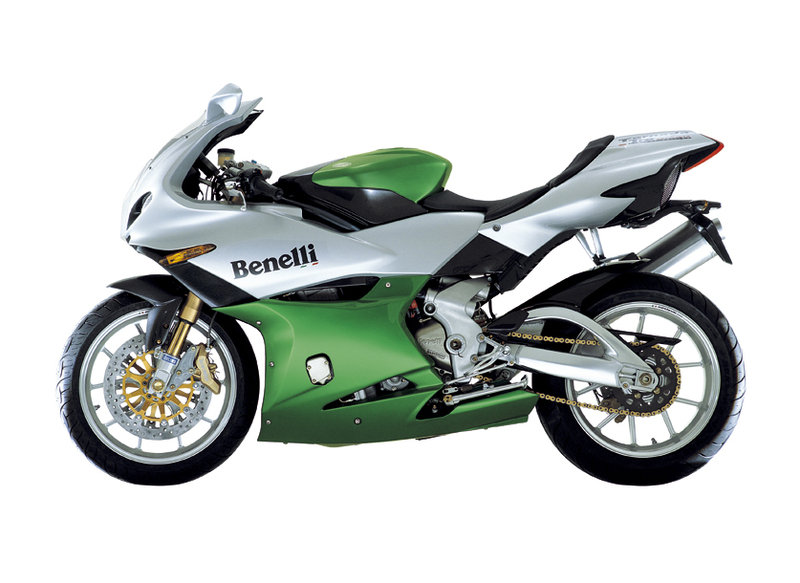 NOTE: On this page you will find ONLY Benelli Tornado Tre 900 LE 2005 motorcycles specifications specifications and details. We don`t sell this product.